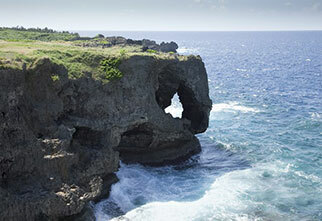 See the natural beauty of Okinawa.Raging wave at the cliff of protuberant coral reef and a dazzling view of emerald ocean. 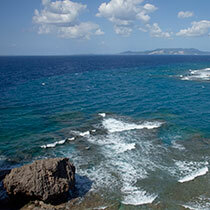 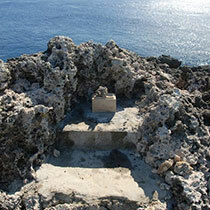 Manzamo was named by the king of the Ryukyu kingdom when he visited there in the begging of the 18th century. 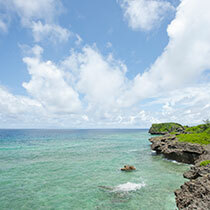 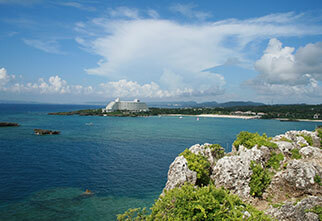 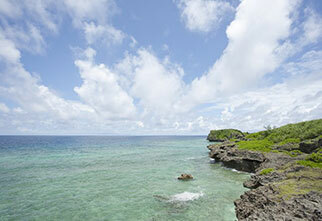 Natural grass is spread over and the cluster of plants has been designated as okinawa's scenic beauty. 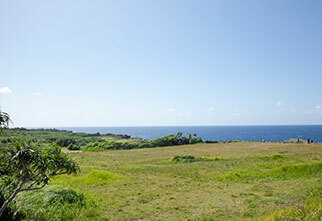 Visit and see the grand beauty of the view! 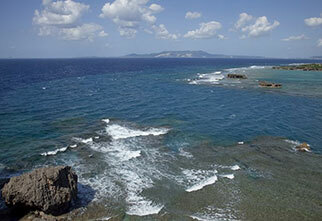 Manza cape was designated world heritage as Gusuku sites and related properties of the kingdom of Ryukyu in December 2000.